As Lewis Tulley says in Ghostbusters II, "I was born to wear this stuff." 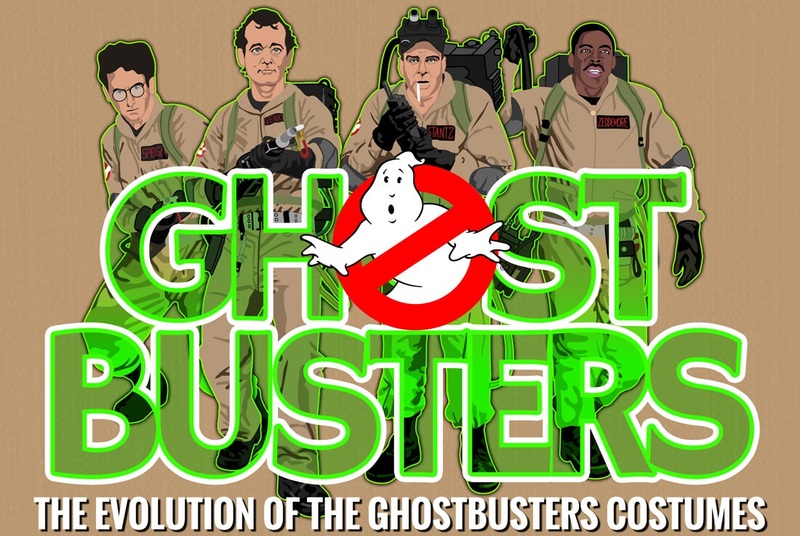 With the premiere of the new Ghostbusters movie just a few days away, HalloweenCostumes.com just posted a fun new infographic of Biblical proportions. You might remember the Evolution of Back to the Future Costumes that they created for BTTF Day last year. Well this time we take a look at the costumes of the Ghostbusters!